At PDCU, we believe that good financial habits are best learned at an early age. That's why we are so proud to offer this free online adventure game that teaches kids about finances and rewards them with real-life prizes! 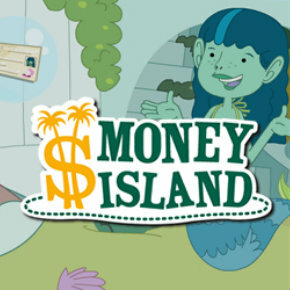 Parents and teachers can play along as the kids travel the world and meet fascinating characters, all while learning important money-managing skills!